Welcome To East Side Auto Sales & Collision Center of Cranston! 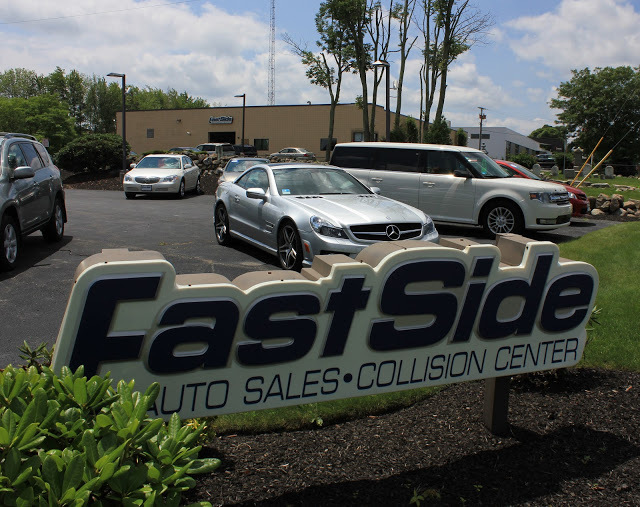 East Side Collision Center & Auto Sales is a family-owned-and-operated collision center that has been in operation for more than 25 years in Cranston, Rhode Island. 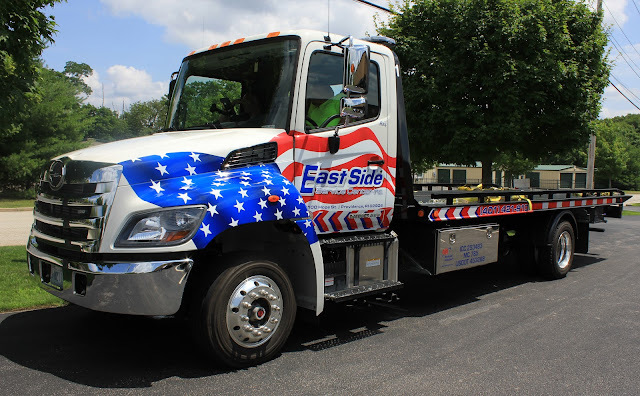 We offer free estimates, towing services, and free pick-up and delivery. Courtesy and rental cars are also available. 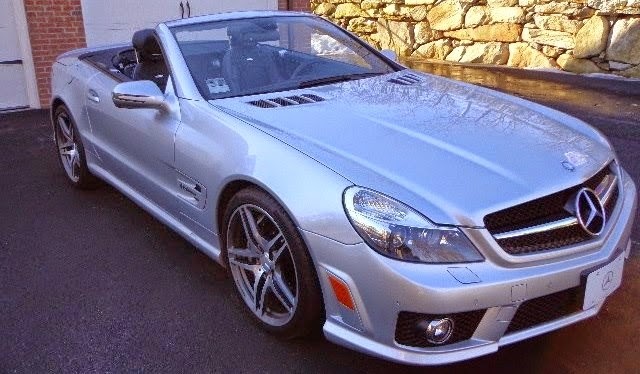 Customers say we are very professional and get their vehicles in the working order in a timely fashion. We love interacting with customers, and helping them with their automotive needs. Insurance claims are handled professionally by our experienced staff. 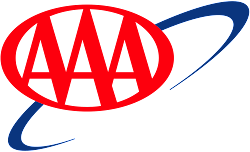 Our experience with insurance procedures makes repairing your vehicle smoother and faster. While East Side Collision Center & Auto Sales of Rhode Island has established positive business relationships with the auto insurance industry, it is our customers we serve first and foremost. It is our customers that we work to make satisfied. Plus, with our lifetime warranty, you get the peace of mind you deserve. And don't forget, we can make repair and towing arrangements with one call!